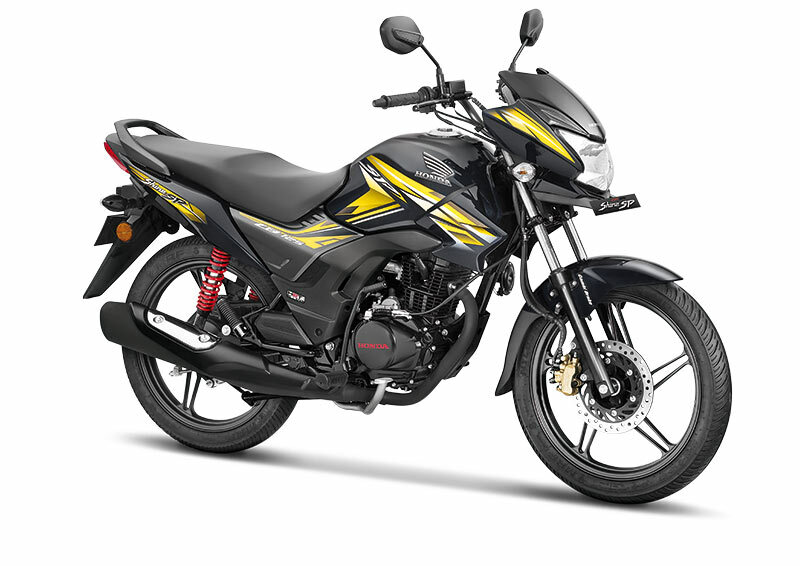 Honda Motorcycle and Scooter India country’s 2nd largest two wheeler manufacturer has launched the drum brake variant of its popular 125cc motorcycle Honda Shine with combined braking system feature. Both Honda CB Shine and Honda CB Shine SP now gets CBS (combined braking system) in all the basic variants including Drum brake version. 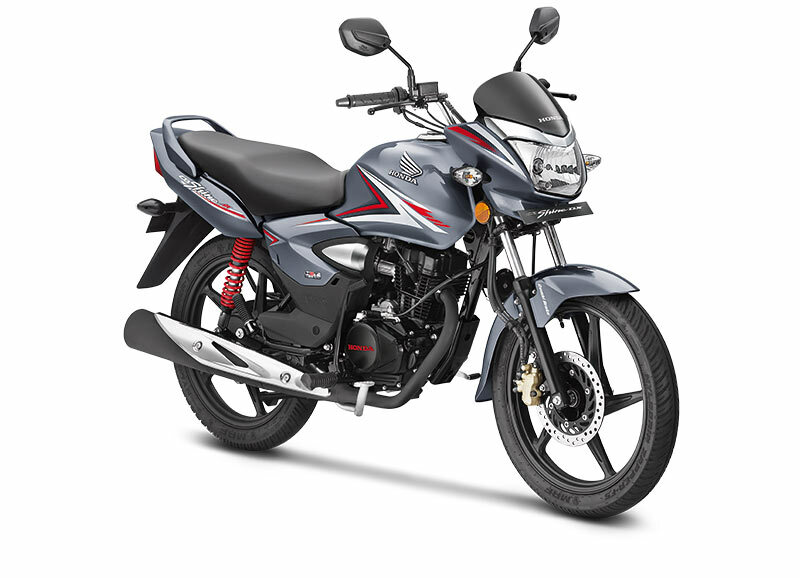 The Price of Honda Shine Drum CBS is Rs 58,338 ( Ex-showroom Delhi) and the price of Honda Shine SP Drum CBS is Rs 64,098 (Ex-showroom, Delhi). There is no new addition on new Shine and Shine SP other than CBS. As you know, it is now a mandatory norm instructed by Government to have all the motorcycles under 125cc to get CBS and the >125cc bikes to get ABS (Anti-lock braking system). That is why we see all manufacturers in India are now upgrading their entire line-up. The major difference between Honda Shine and Honda Shine SP is the front dashboard. The Shine SP features more advanced front dashboard which comes with semi-digital instrument cluster which is absent in the normal version of Shine. Also the Honda CB Shine SP gets a different graphics on its body. Mechanically, Honda Shine and Shine SP motorcycles are powered by the 124cc,1 cylinder, air-cooled engine which churns out 10.1 bhp of power and outputs 10.3 Nm of torque. The non-CBS variants of Honda Shine and Honda Shine SP are also available uptil 31 March 2019. The all new 2019 Honda CB Shine and 2019 Honda CB Shine SP drum variants gets CBS. The CBS variant of Honda Shine and Honda Shine SP are made available across all Honda dealerships in India.